As shown above it comes with a gel, a rinse, and a mouth tray but here is what I have been doing. The first time I bought it with the rinse, but you can buy the gel separately too. My sister actually found this whitening system through a youtube beauty guru! Hope everything below is helpful! Cut it with scissors so it fits the shape of your mouth. Let your mouth guard get bendy enough, if you don't feel it's not wobbly or jelly-like enough- then your water needs to be hotter. Put the mouth guard in your mouth and press the mouth guard against your teeth to mold your teeth structure into your teeth. 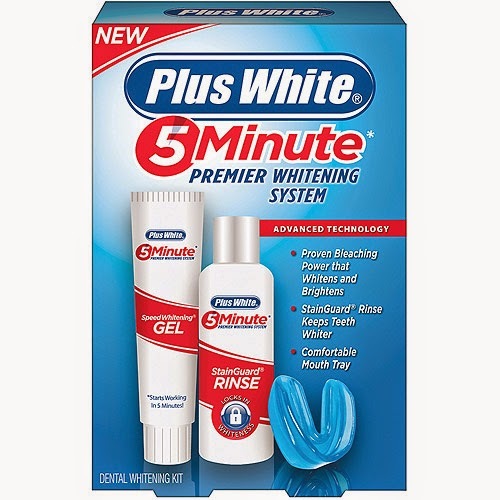 For best results, continue the whitening process for 2 weeks. Then, do it for a week for 15-20 minutes, slowly you can get it down to once or twice a day. You can always do quick 5-10 minute touch ups too! Please leave your thoughts, questions, and other feedback below!